Inkspots: And they sailed their ship cross the ocean blue. A blood-thirsty captain and a cut-throat crew. Alligators: It was dark a tale as was ever was told, Of the lust for treasure, And the love of gold! Sal Minella: The devil himself would have to call them scum. Mosquitos: Five, six, seven, eight! Stone Faces: Hulla wacka ulla wacka something not right, Many wicked icky things gonna happen tonight. Hulla wacka ulla wacka sailor man beware. Crabs: When de money in the ground dere’s murder in de air. Totems: Murder in de air. Stone Face: One more time now. Snakes: When the mainsail’s set and the anchor’s weighed, There’s no turning back from any course that’s laid. Skulls: And when greed and villainy sail the sea, You can bet your boots there’ll be treachery. 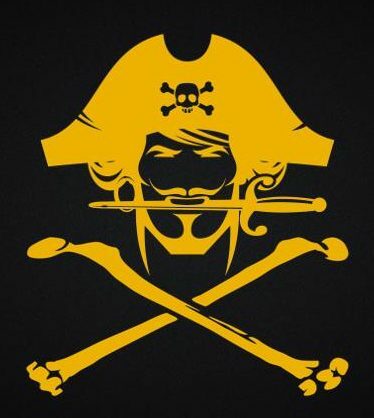 Pirates: Shiver my timbers, shiver my bones, Dead men tell no tales! This is excellent, Mr Winterflood! NextWhat is a Sea Shanty?